Providing high quality choices for all your roofing, siding and window needs. If you’re worried about your home exterior’s ability to withstand the diverse and often hostile weather conditions of the South Carolina Low Country, it’s time to start thinking about your next window replacement, siding replacement, or metal roofing upgrade. 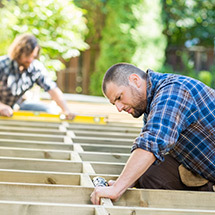 Kramer Construction worries about keeping your home and family protected from the elements so that you don’t have to. With that being said, however, we are passionate about the work we do. 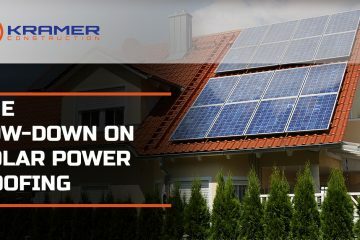 We’re always exploring the latest techniques and developments in the home exterior industry, and we like to share our knowledge with clients to ensure they get exactly what they want. That’s what the Roofing, Window & Siding Blog is all about. 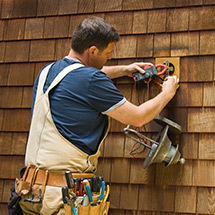 Here you will find articles to help you understand the many different aspects of roof, siding, and window replacement. Check back often for updates, and feel free to contact us if there’s a topic you would like us to address in future articles! You work hard to put a roof over your family’s head. 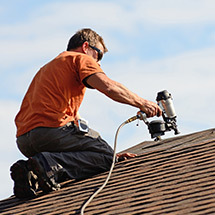 Here at Kramer Construction, our number one job and goal for each roof we work on is to make sure it’s a great one. 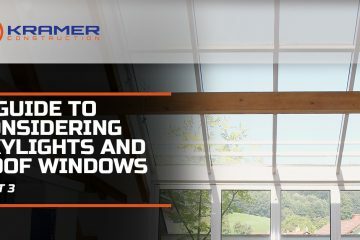 Nothing changes the appearance and efficiency of a house more quickly than in investment in replacement windows. Every homeowner wants their home to have a beautiful exterior. Vinyl siding can provide a home with a unique appearance, requiring minimal maintenance and great affordability. 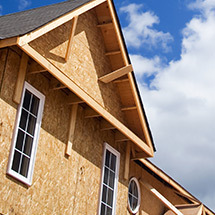 Kramer Construction, is a fully licensed, bonded and insured construction company. Call us for your next home project.